At some point, we've all found ourselves in dire need of something during the wee hours of the night. It may be a serious matter like a child's spiking temperature, or something more along the lines of a sweet tooth that just won't go away. Or maybe you've worked up yet another appetite after a long night of shenanigans. 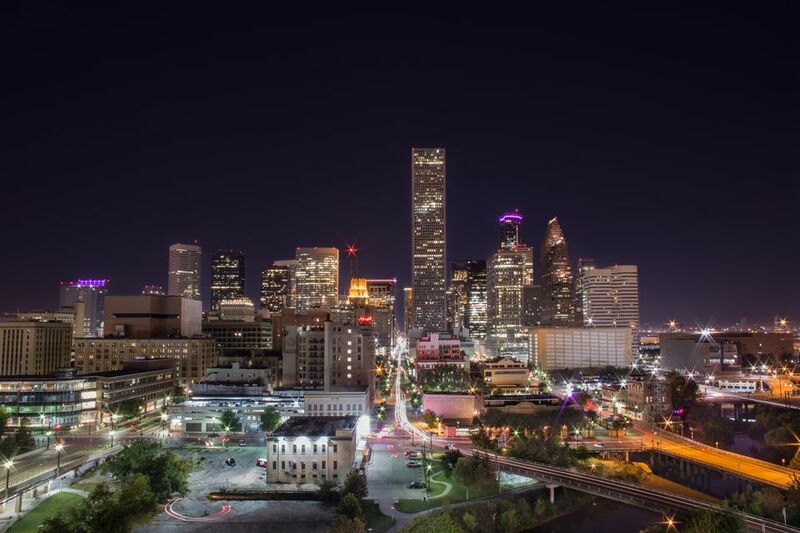 Fortunately, Houston has plenty of local businesses that are there to meet your late night needs no matter how trivial they may be. A few of the stores and restaurants found in this listing have several locations. Please visit their websites to ensure that the location you've chosen is indeed open 24 hours. Most anything you can imagine needing in the middle of the night can be found at your local Wal-Mart. Large appliances, air mattresses, pharmaceuticals, clothing, and groceries are all housed under one roof. This store offers grocery basics in addition to in-store prepared Japanese cuisine and Starbucks coffee (not all locations). Be sure to use your Kroger Plus Card for extra savings. Over-the-counter medicines, first aid equipment, diapers, formula, and even a few grocery items can be found at this 24-hour drugstore chain. Most locations are open 24 hours. Check store listing to confirm. This drugstore chain features a 24-hour pharmacy, drive-thru pharmacy and in select stores, an in-store medical clinic. Get your typical deli fare including subs, fried pickles and a large selection of cakes and pies at this Montrose area restaurant. Katz's never closes. Choose from over 40 flavors of pie including strawberry rhubarb pie, French silk cream pie, tres leches and almond cheesecake. Breakfast, lunch and dinner menu items available as well. The name is a bit misleading. Dot's is more of an old-fashioned diner than it is a coffee shop, though they do serve coffee (no specialty beverages). Dot's is located near the Gulfgate shopping center. Be sure to try the chicken fried steak. Traditional Mexican foods like carne guisada, menudo, and huevos rancheros can be found at this Heights late-night dining spot. They also serve "homemade" hamburgers and fries. Traditional Greek cuisine including pizza, gyros, salads, calzones, and breakfast served 24 hours a day, 7 days a week. Located in the Montrose area. Mai's Restaurant Mai's has been a Houston late-night tradition for years. The Vietnamese restaurant experienced a fire but was reopened in April of 2011. Voted "Best Mexican Food" by CitySearch and "Best Chips and Salsa" from H Magazine, Spanish Flowers is a 24-hour Mexican restaurant located in the Heights. Fun trivia: Lady Gaga dined here on July 25, 2010. Tan Tan offers authentic Chinese and Vietnamese cuisine in the Sharpstown/Chinatown area. Be sure to try the House Special Rice Cakes and Hot Pot courses.